Following the announcement that Geoff Roberts will depart from the AMP Limited board, Andrea Slattery has been appointed as chair of the AMP Limited and AMP Bank audit committees. AMP has announced this week that Geoff Roberts will retire from its board at the conclusion of the 2019 annual general meeting on 2 May 2019. Following Mr Roberts’ retirement, Andrea Slattery will be appointed as chair of the AMP Limited and AMP Bank audit committees. Ms Slattery joined the AMP board as a non-executive director in mid-February this year. 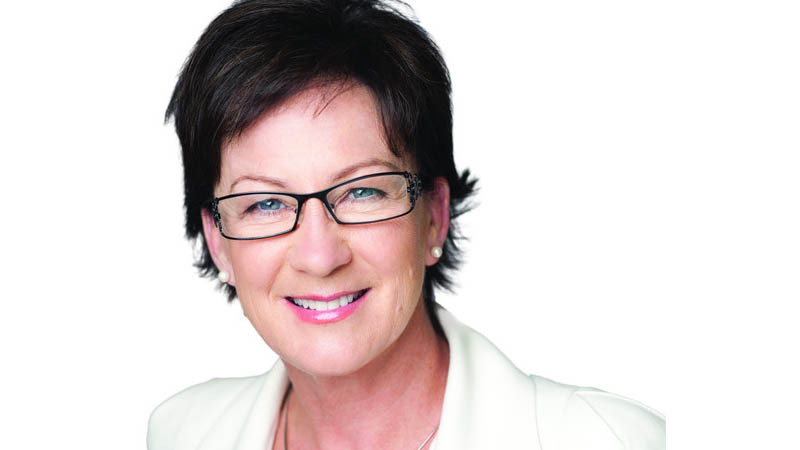 She is also a non-executive director of Clean Energy Finance Corporation, Argo Global Listed Infrastructure, the South Australia Cricket Association, and the Woomera Prohibited Area Advisory Board as of 1 July 2019. For 14 years, she was the managing director and chief executive of the SMSF Association, which she co-founded. AMP chair David Murry thanked Mr Roberts for his contribution as chair of the AMP Limited audit committee. “Geoff’s extensive experience in financial services across Australia, Asia and Europe has been invaluable during a period of significant change at AMP. We have benefitted from his knowledge and expertise and wish him well for the future,” Mr Murry said.